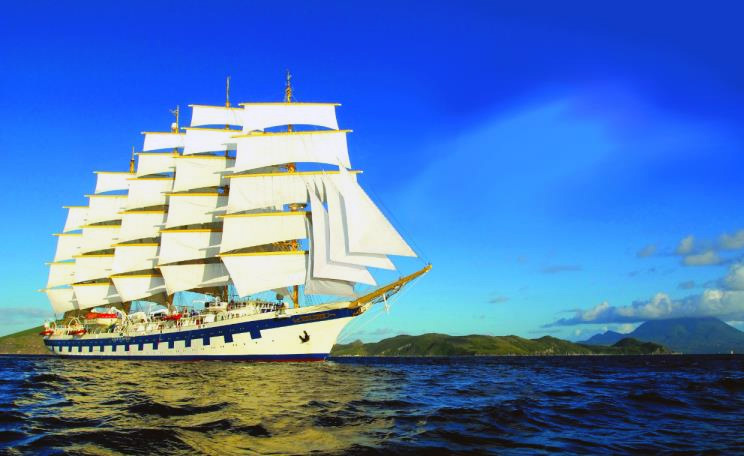 Please submit the short form below to receive our An Idyllic Caribbean Islands Luxurious Tall Ship Cruise. 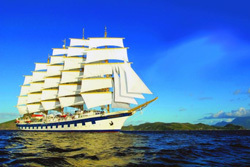 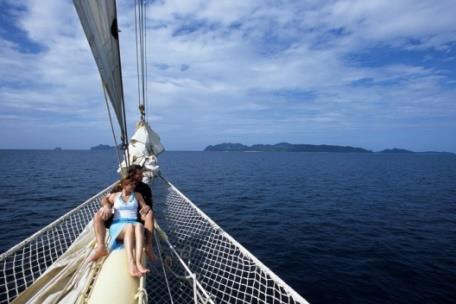 An 11 day journey with a choice of routes through some of the most idyllic waters in the world on a luxury tall ship. 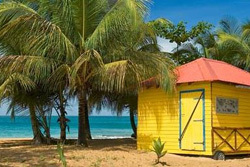 The Caribbean has long been synonymous with words and phrases such as paradise, bliss and heaven-on-earth, with good reason. 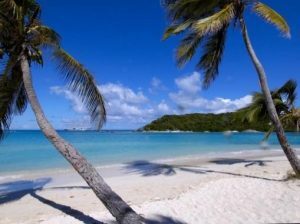 Soft white sand underfoot, transparent turquoise waters and temperatures that make you wonder if you will ever need a jumper again, are just a few things that will make you instantly fall in love with the many islands that make up this fabulous holiday location.